Now that you have your party planning well under way, you’re gonna need invitations! 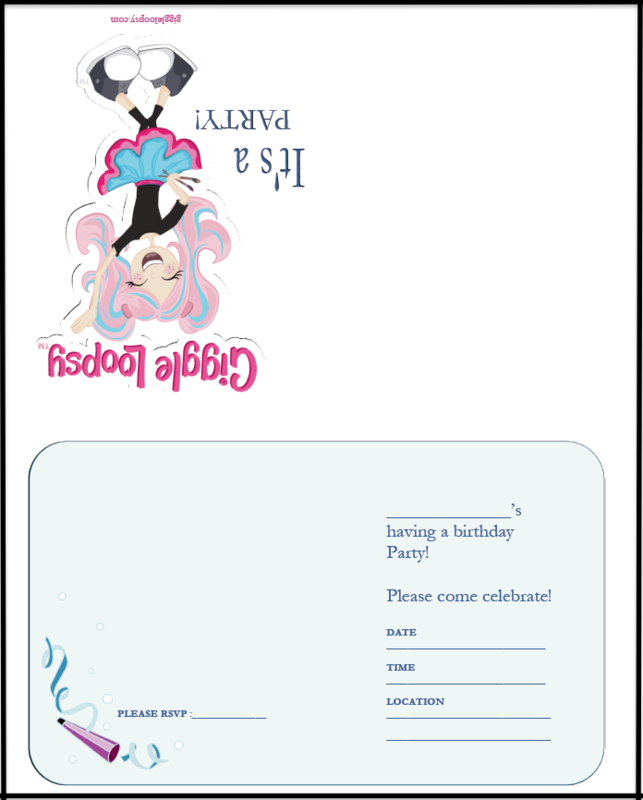 Here is a FREE printable Giggle Loopsy invitation for your little Loopsy lover’s party. Click the image to the left to open it as a PDF, then print. Easy breezy! These invitations fit in standard A2 envelopes. And after the party is over, your little one may want to send out Thank You cards for all of the wonderful gifts. 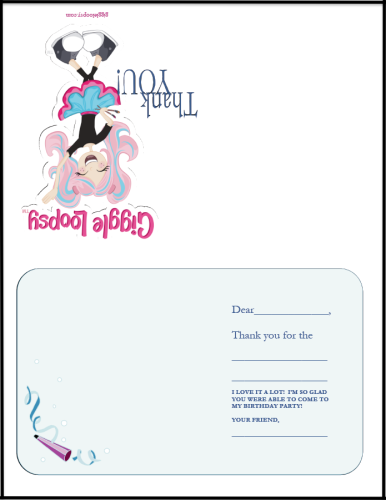 Here are FREE printable Giggle Loopsy Thank You cards. 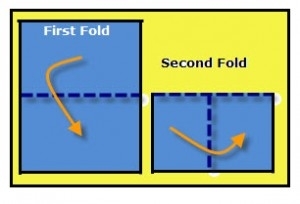 Click the image to the right to open it as a PDF, then print. These Thank You cards also fit in standard A2 envelopes. 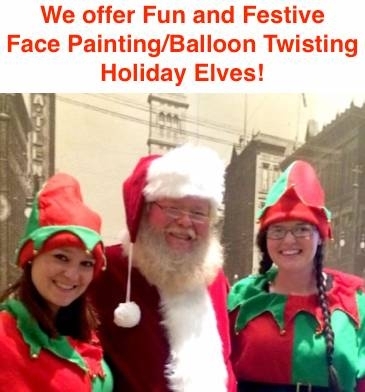 We know that you have many options when choosing something special for your child’s birthday party entertainment. 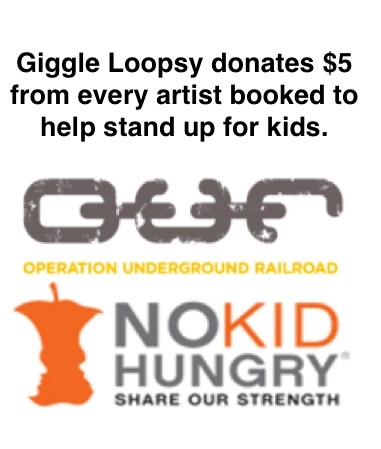 Thank you for choosing Giggle Loopsy.